The real mockups or just really fake? 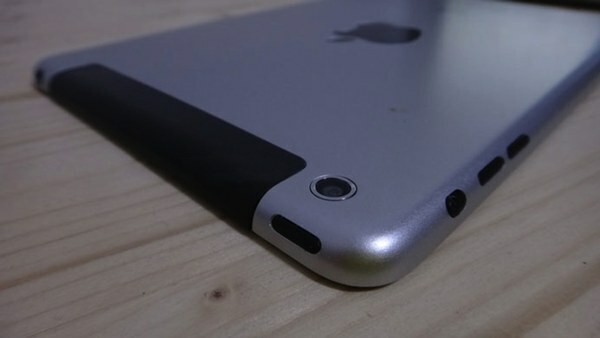 Pre-production mockups of the iPad mini have surfaced and help solidify what we “know” about Apple’s upcoming 7.85-inch tablet that is widely expected to be released in October. Ready yourselves, boys and girls, cats and kittens, for the iPad mini video and pictures. The photos and video (below) show dummy iPad minis, non-functional preproduction mockups used by engineers and product managers to judge design, quality and fit + finish ahead of manufacturing. 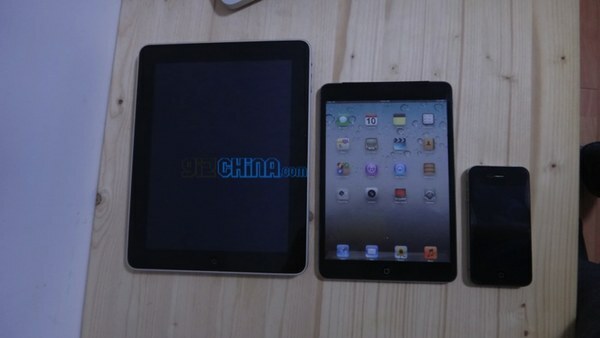 That said, a number of slightly different iterations of iPad mini mockups are circulating. A variety of pre-production mockups indicates a well-funded development process — a single dummy can embody hundreds of thousands of dollars in tooling costs alone. 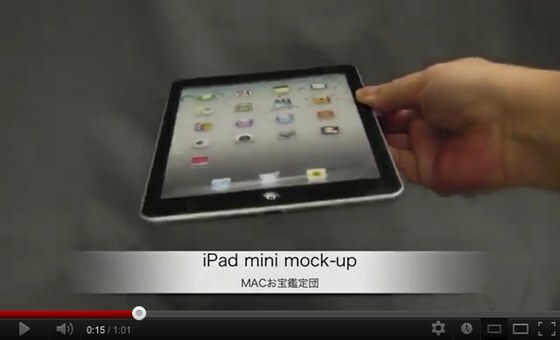 Whereas the above pics apparently show a 3G or 4G model, this iPad mini video shows a wi-fi only mockup (i.e. the icon festooned screen is a sticker) — it has been rumored for months that Apple has been developing both, though it isn’t clear whether the company will ship both come October. Apple isn’t expected to introduce the iPad mini at a special media even during the first week of October and then ship a week or two after that.